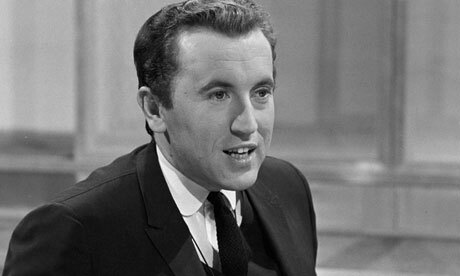 Sir David Frost, a true giant of the last 50 years of British TV, has died. He was 74. 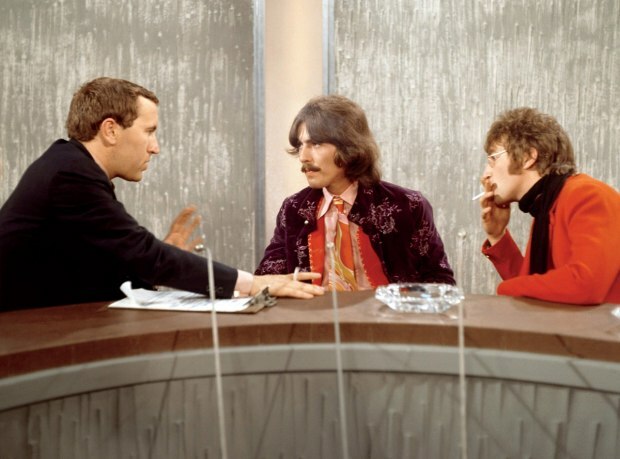 Frost was host, in the 60s of the satirical program 'That Was The Week That Was' and spent much of his career interviewing Prime Ministers, Presidents and, of course, The Beatles. 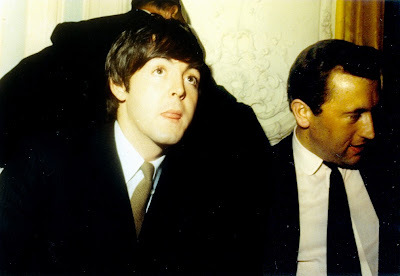 Frost first had Paul McCartney on his show in 1964 and interviewed him about the Beatles career and where it was going. The interview is notable for David's prediction that McCartney would retire "in about the year 2010" and in 2012, McCartney and Frost gleefully reviewed that footage in a special interview that Frost conducted with Paul. Frost, of course, interviewed the other Beatles and introduced their 1968 performance of Hey Jude on his show as "The greatest tea room orchestra in the world". Frost may be better known to the United States through his series of interviews in 1977 with then ex-President Richard Nixon over the Watergate scandal which was turned into a motion picture in 2008 starring Michael Sheen as Frost. Frost is well known to British viewers though for his trademark and often imitated catchphrase "Hello, Good evening and welcome" and for presenting the show 'Through The Keyhole' with Lloyd Grossman which was a show that looked around the houses of a celebrity and had a celebrity panel try to guess who the house belonged to. Frost hosted and produced the show from 1987 to 2008.